As war clouds darkened over Europe in 1914, a party led by Shackleton set out to make the first crossing of the entire Antarctic continent via the Pole. But their initial optimism was short-lived as ice floes closed around their ship, gradually crushing it and marooning 28 men on the polar ice. 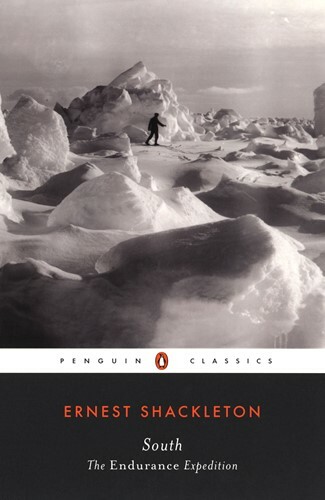 Alone in the world's most unforgiving environment, Shackleton and his team began a brutal quest for survival. And as the story of their journey across treacherous seas and a wilderness of glaciers and snow fields unfolds, the scale of their courage and heroism becomes movingly clear.